Getting Married in Novi, Northville, Farmington Hills, Plymouth, Liviona? Novi, Northville, Farmington Hills, Plymouth and Livonia are located in Oakland County. Novi covers a large area in northern Oakland County. Northville is a sweet city with many picturesque areas for wedding or engagement pictures and a some fun potential venues. Farmington Hills is the second largest city in Oakland County & has many options for potential venues for a reception or wedding. Plymouth, located in Wayne County has several beautiful venues including the Inn at St. John’s and Mayflower Meeting House- both are well known and highly desirable. Livonia is in northwest Wayne County. It is a large suburb that is easily accessible via the nearby highways. There are great options for venues located all over the city. 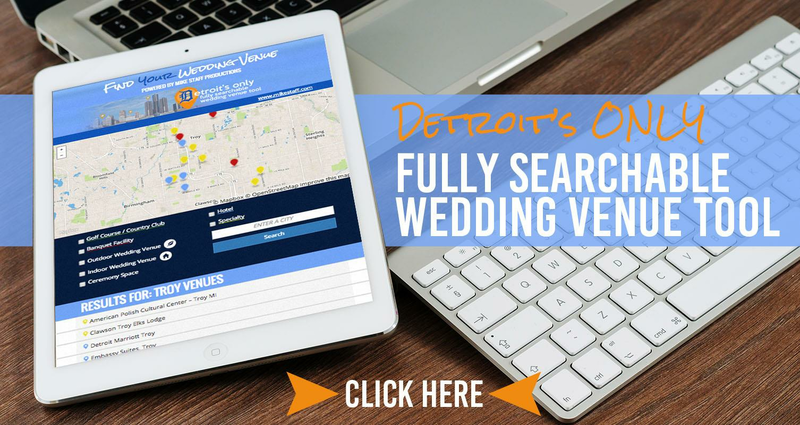 Want to get married in Western Metro Detroit? Haven’t picked a venue? Let us help!